ISLAMABAD, Sep 3 (APP): National Highway Authority (NHA) has completed Kohala-Muzaffarabad Road (S-2) rehabilitation project. The project is being carried out under Flood Emergency Reconstruction Project (FERP), funded through Asian Development Bank loan, said an official of NHA on Saturday. The project has been implemented through three packages, Kohala-Dulai Package-I costing Rs 2566.30 million has been completed. Package-II Dulai-Muzaffarabad costing Rs 899.00 million has been completed. Similarly Package-III Chatter Kalas Bridge-Dulai Bridge which cost Rs 368.96 and it has been also completed. 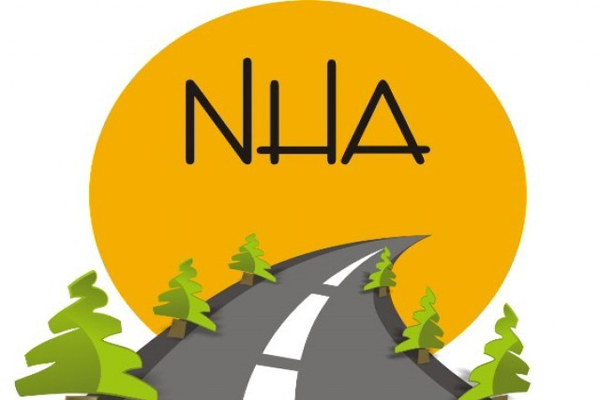 The NHA official said the government is satisfied with the standard of construction work of rehabilitation of Kohala Muzaffarabad Road. The work has been executed as per approved specifications and is of desired quality. However, due to heavy rains in the year 2013-14, certain damages to retaining structures/culverts were observed at 13 locations of Package-II. He said that the rectification work on damaged locations has been undertaken and almost accomplished, so the condition of whole road has become satisfactory.